Wrexham Council workers Care Award for Training Transformation. WCBC Beverly Larkins formally one of the H&S Officers who attended NASHICS meetings in the early years has won an award. Beverley who is a staff development and Training Officer introduced a training programme to help care home staff transform the lives of people living with dementia. She was nominated for the Excellence in Dementia Care award held at City Hall Cardiff. NASHiCS member WCS Care group continues to grow! They have just received two further ‘Outstanding’ rating from CQC. These two homes are the only two homes in the group who provide Residential Care for Younger Adults, which makes it a further achievement for both to get outstanding. The ‘outstanding ratings’ by the CQC were made after unannounced inspections in July 2016. That brings us to 5 Outstanding out of 12 homes. 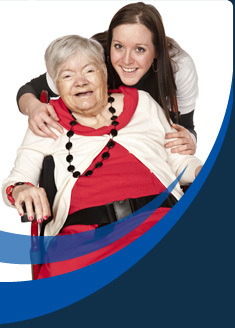 The First Care Homes Provider in England to do so! 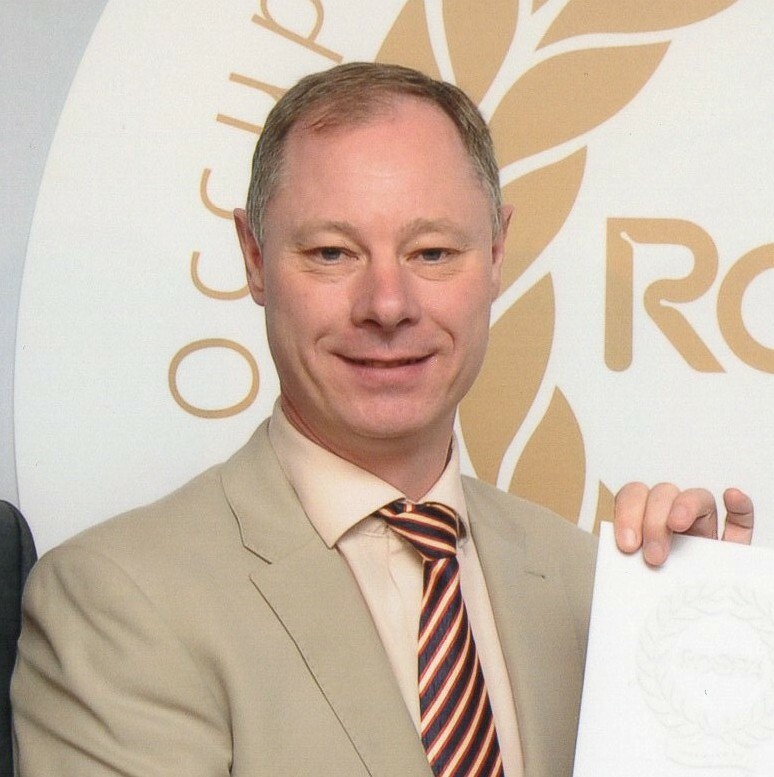 The Richmond Fellowship Scotland has been successful in the 60th year of the RoSPA Occupational Health and Safety Awards 2016. The company, based in Glasgow, achieved the Winner of the Healthcare Services Sector award in the prestigious annual scheme run by the Royal Society for the Prevention of Accidents (RoSPA). Tony Priest Health and Safety Advisor and NASHiCS Member said: “This award is testimony to the commitment from all members of staff throughout the organisation and their hard work in achieving excellence in Health and Safety and without them we would not have been able to gain this award”. OUR CONGRATULATIONS TO RICHMOND FELLOWSHIP SCOTLAND for their achievement. Jackloc Crowned Small Business of the year 2015. Jackloc, based in Claybrooke Parva, is celebrating its success after being crowned Leicestershire Small Business of the Year, at the prestigious East Midlands Chamber 2015 Business Awards. Having initially being shortlisted from 12 applicants as one of three finalists in Leicestershire, the Jackloc universal window and door restrictors, beat off stiff competition to scoop the award, which was presented at a black-tie gala dinner at the Athena in Leicester.